As one of the biggest tourist areas in the United States, Las Vegas abounds with taxis. As a commercial vehicle, a taxi cab is driven by profit. In an effort to make the needed fair, a driver’s goal is simple: to pick up as many passengers as possible and drive as many miles as possible in the shortest amount of time. This motivation results in aggressive, and unfortunately negligent driving all too often. Pedestrians are often the victims of this kind of driving. If you or a loved one is a resident or was a tourist in Las Vegas and was injured as a result of a cab driver’s negligence, at Seegmiller & Associates, we are here to help you recover the compensation to which you may be entitled. 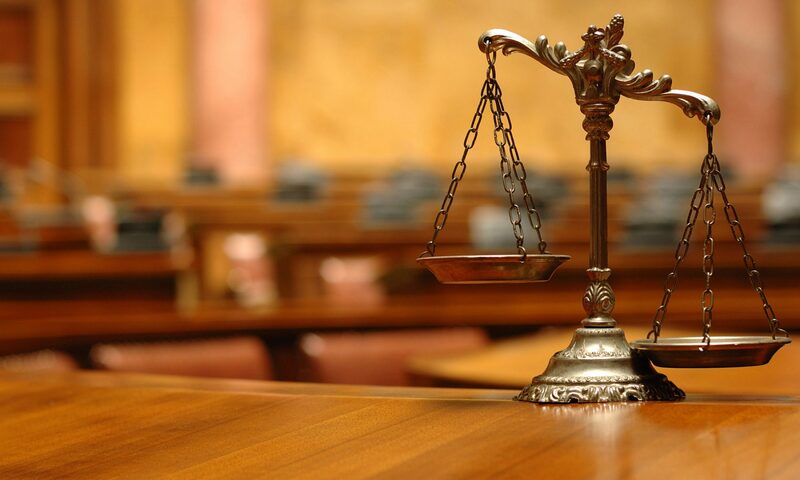 Because our attorneys have obtained millions of dollars in personal injury in more than 20 years of Nevada practice, we are intimately familiar with these cases and we know that it is of utmost importance to act decisively. Many cab companies have “investigators” who will go and will do anything possible to solicit information from victims in these accidents. This information is then used to try to limit compensation to the injured parties. It is absolutely crucial not to give any information to anyone who you cannot confirm as an official medical or law enforcement professional. We approach these cases in an investigation-intensive manner to counter the measures of the insurance companies. We are able to obtain statements and look at any possible (cab) video footage to fully understand how the scene was laid out and to comprehensively build a case for trial. We want to point out that if you have been injured, it is important to realize that a pedestrian always has the right of way. Even if you were injured outside a crosswalk, you still may be able to pursue compensation. We encourage you to get in touch.